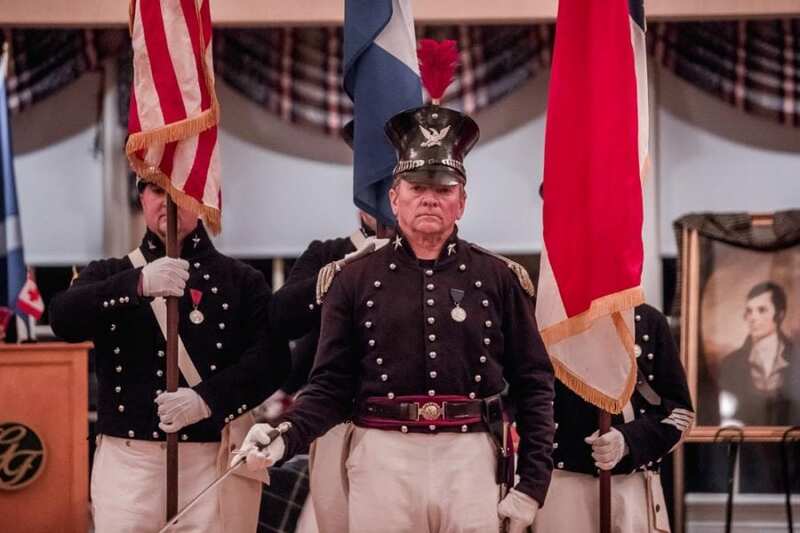 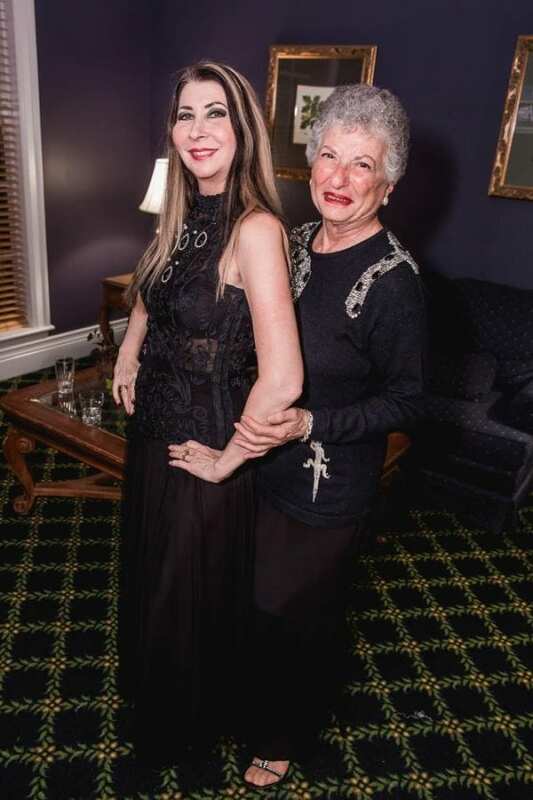 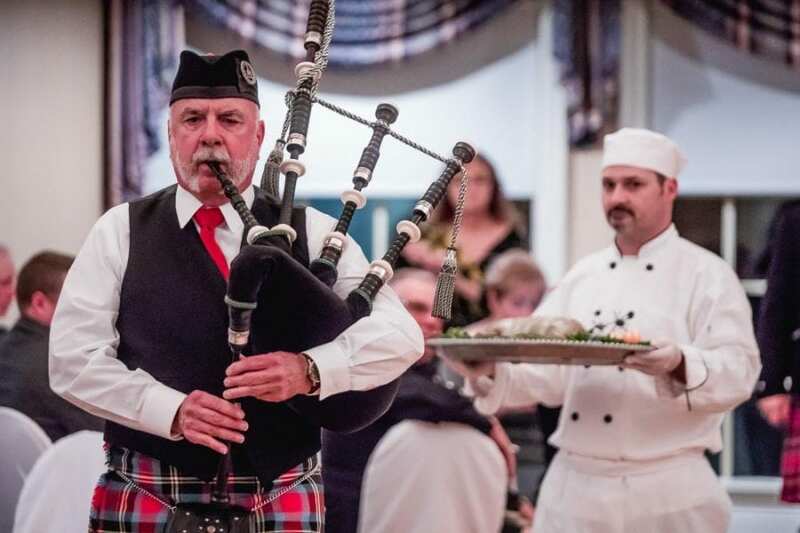 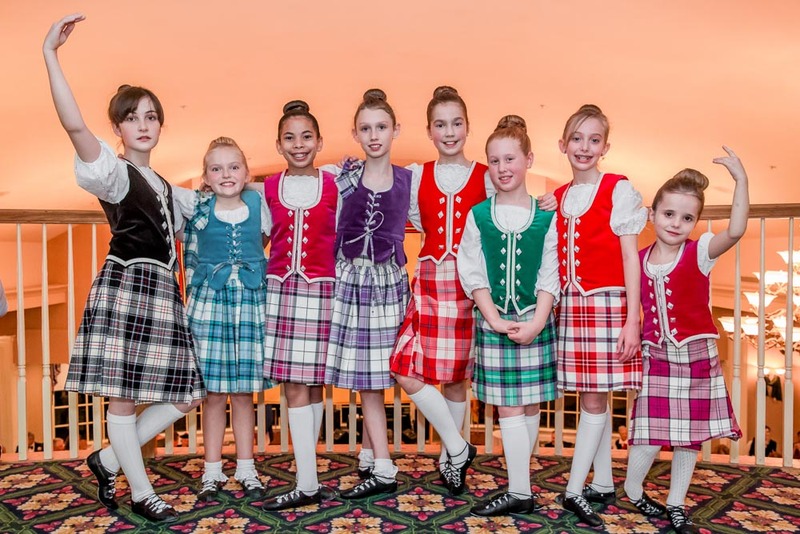 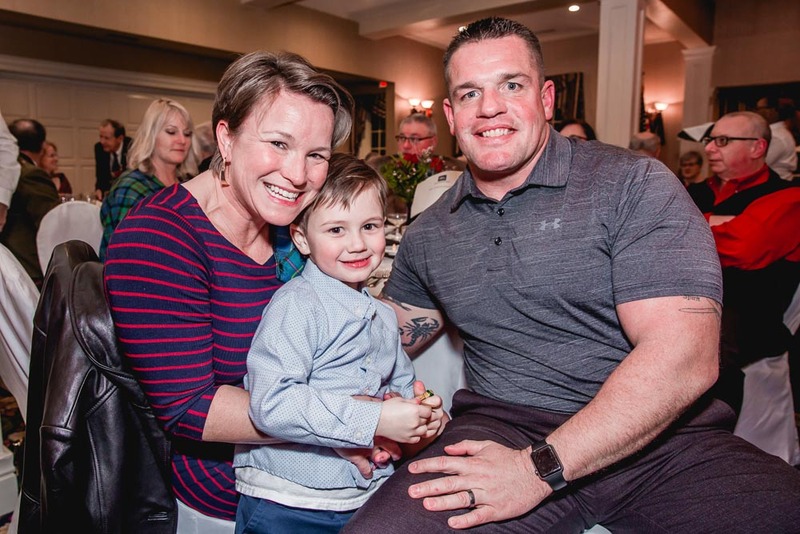 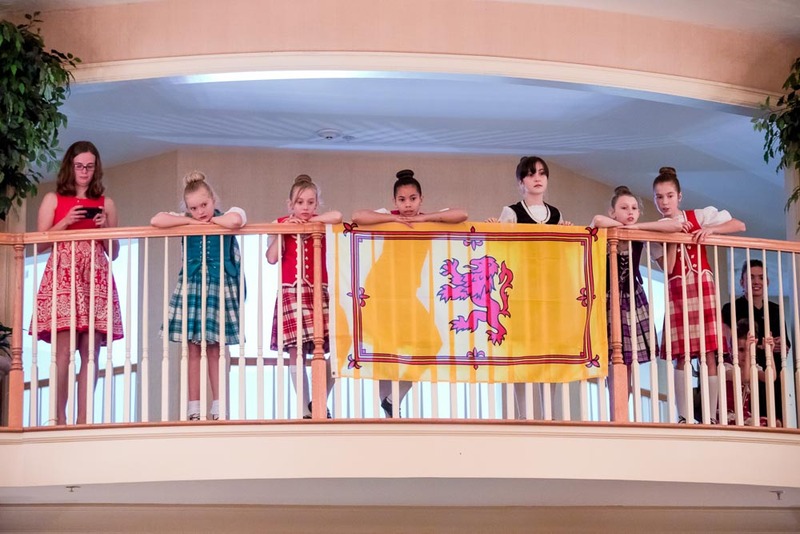 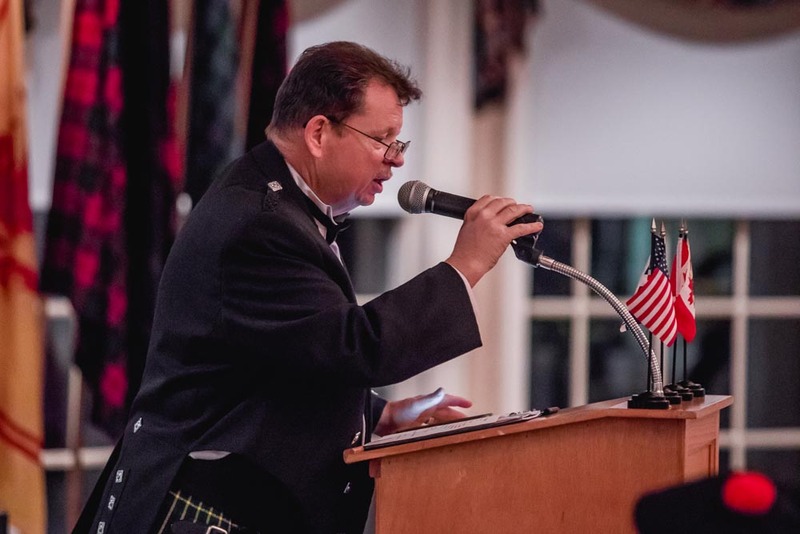 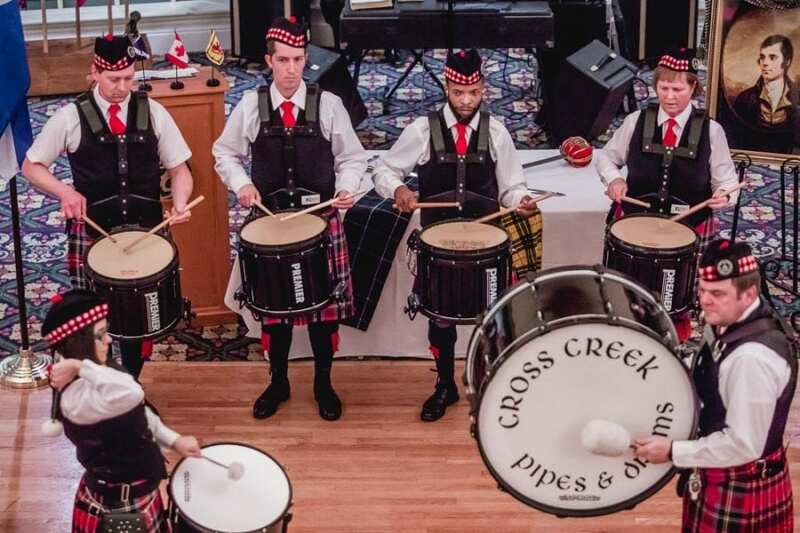 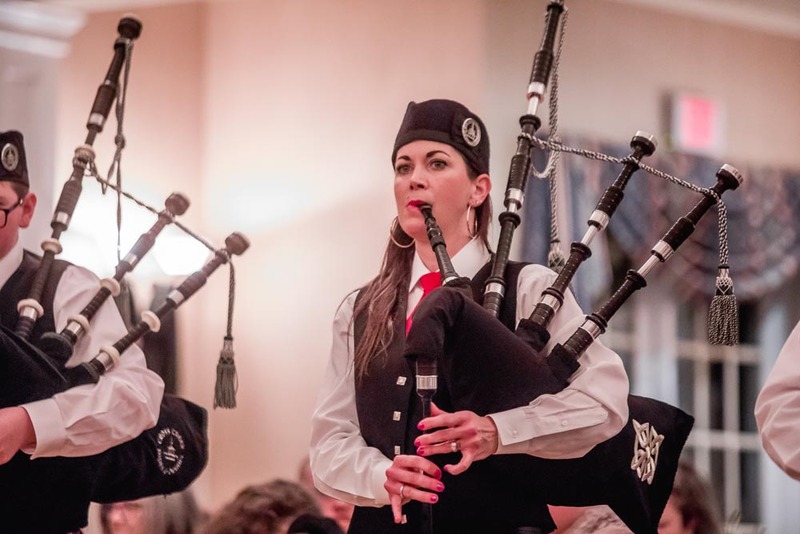 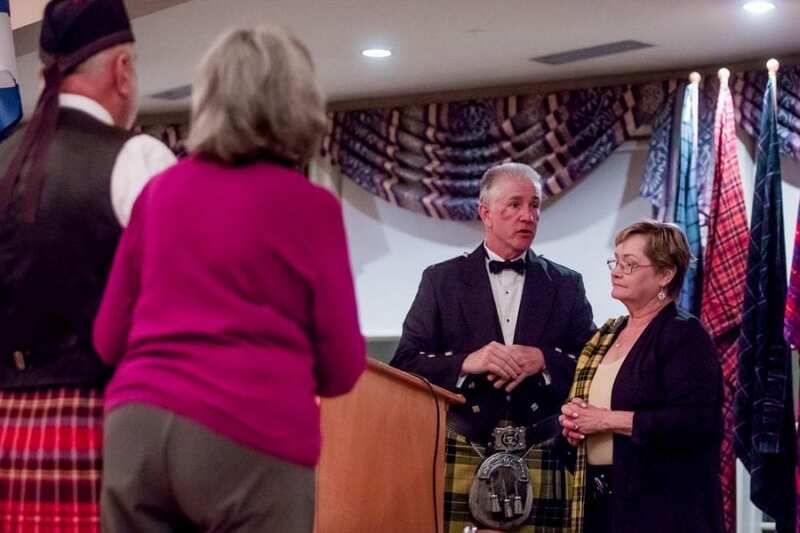 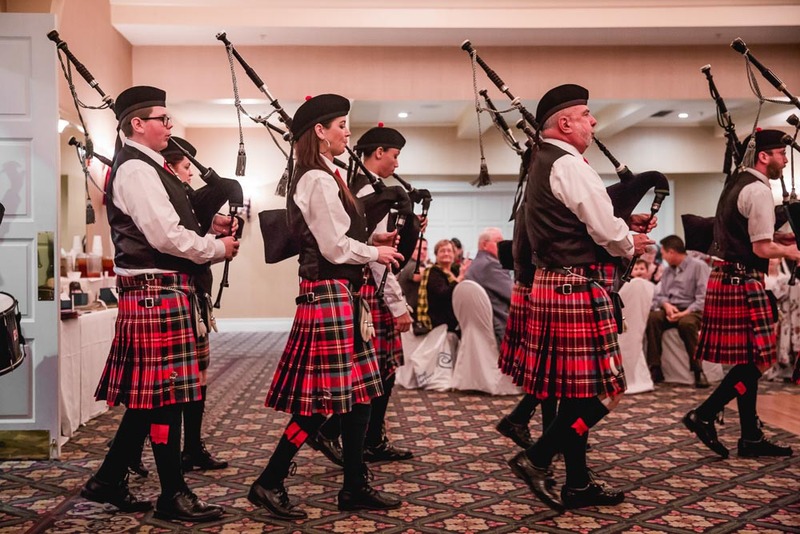 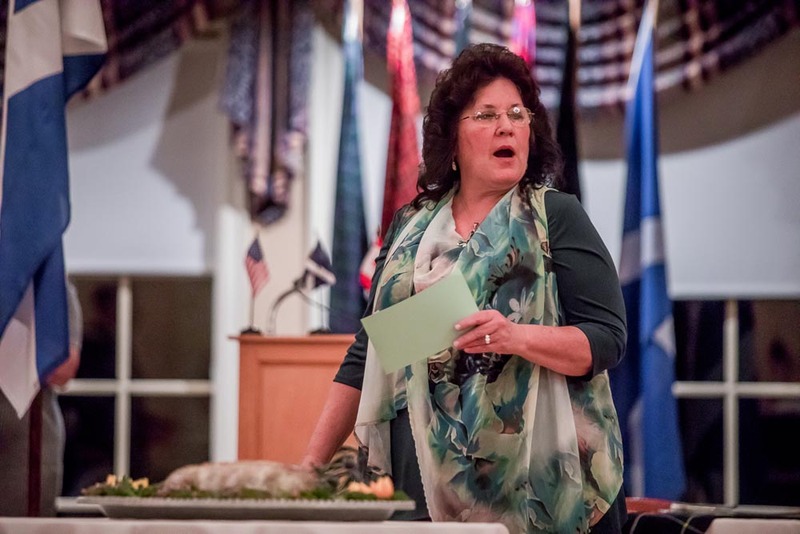 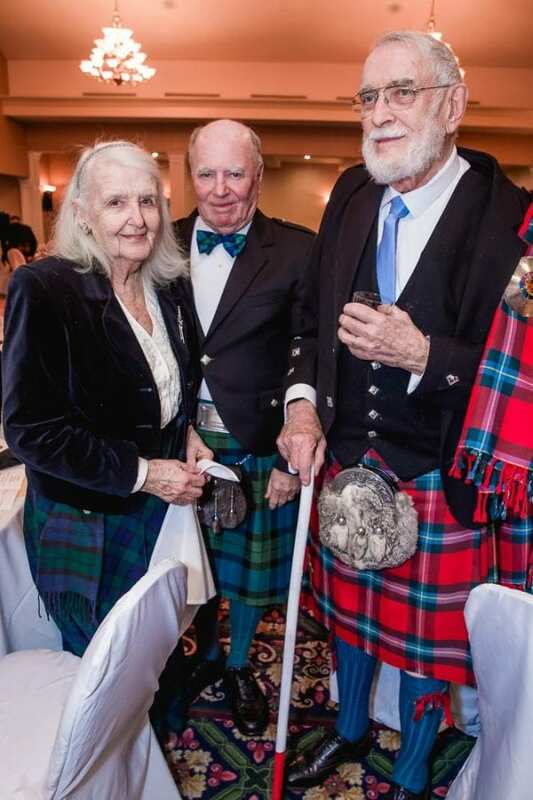 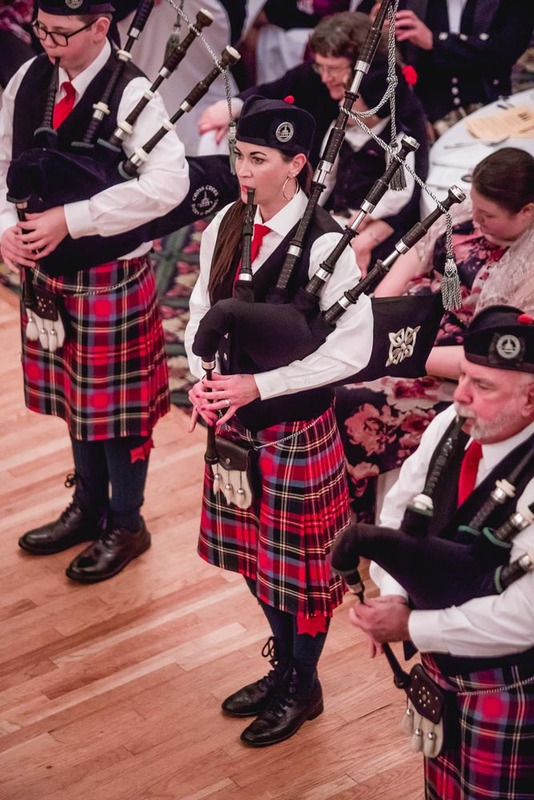 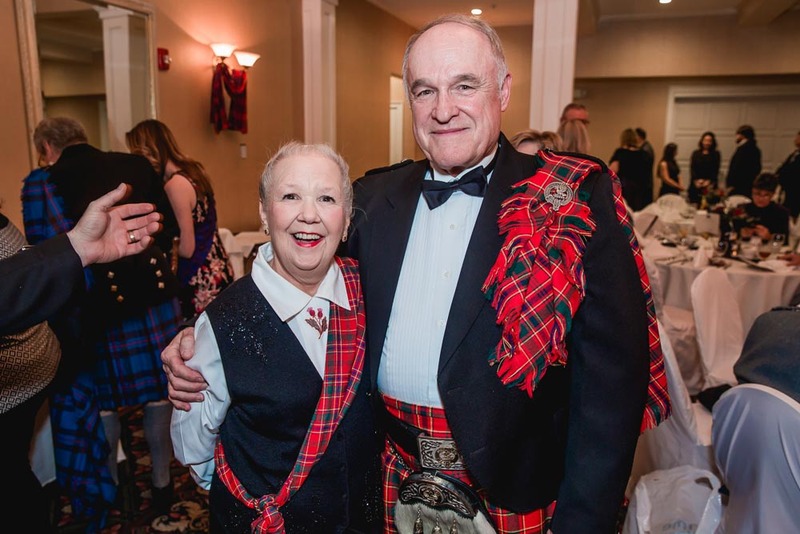 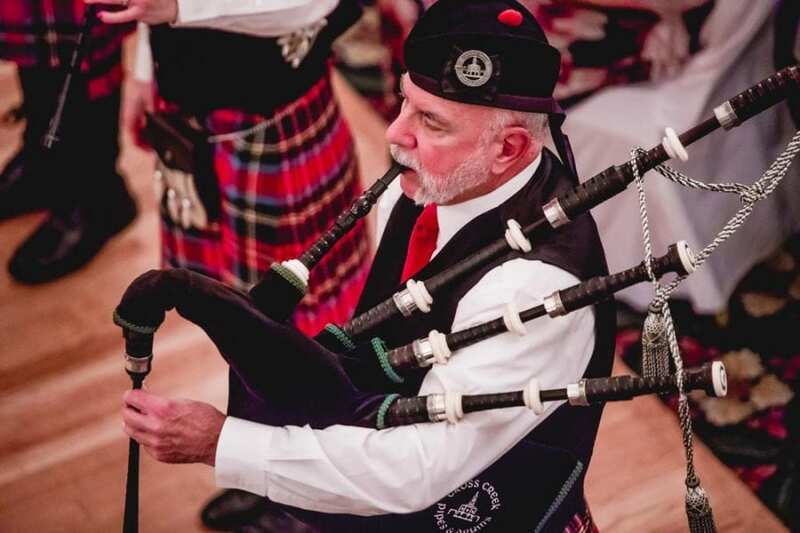 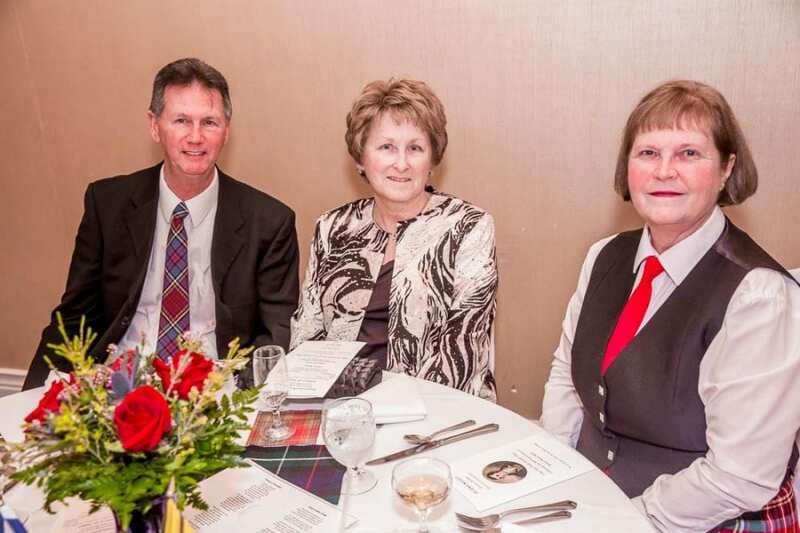 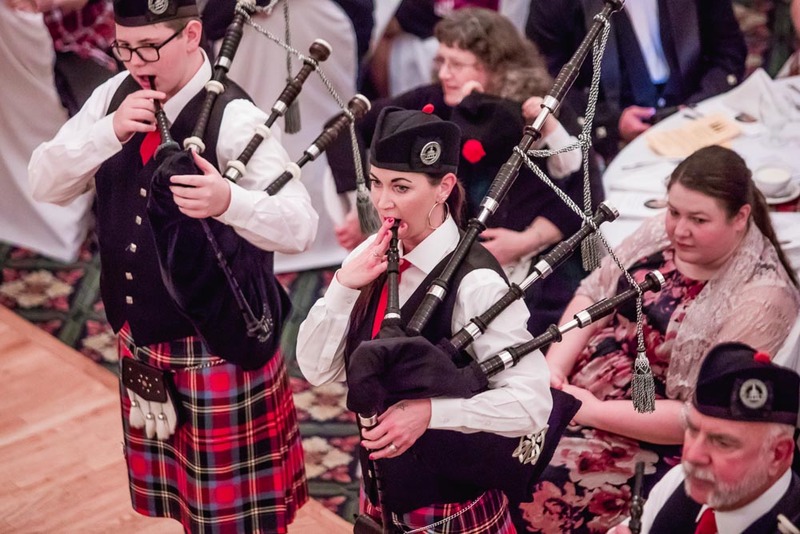 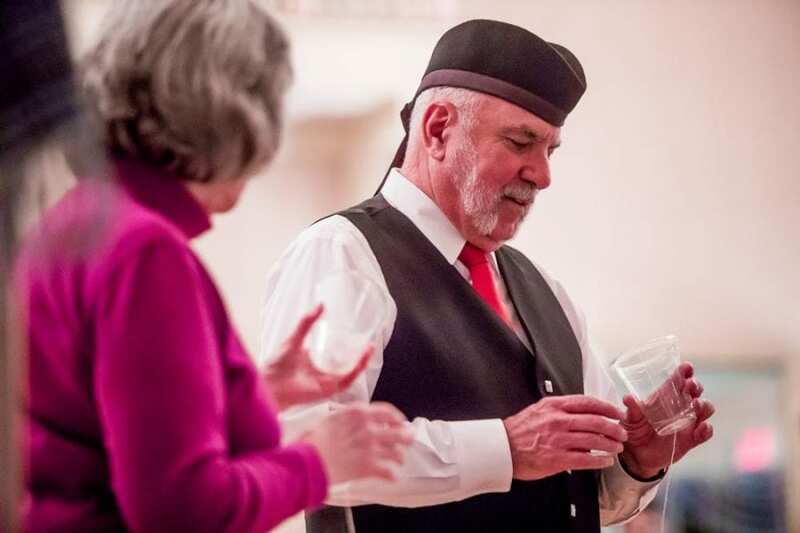 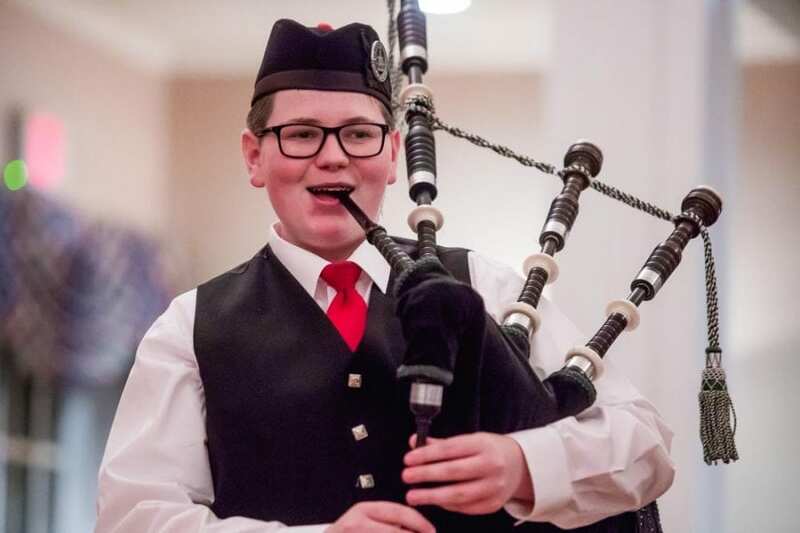 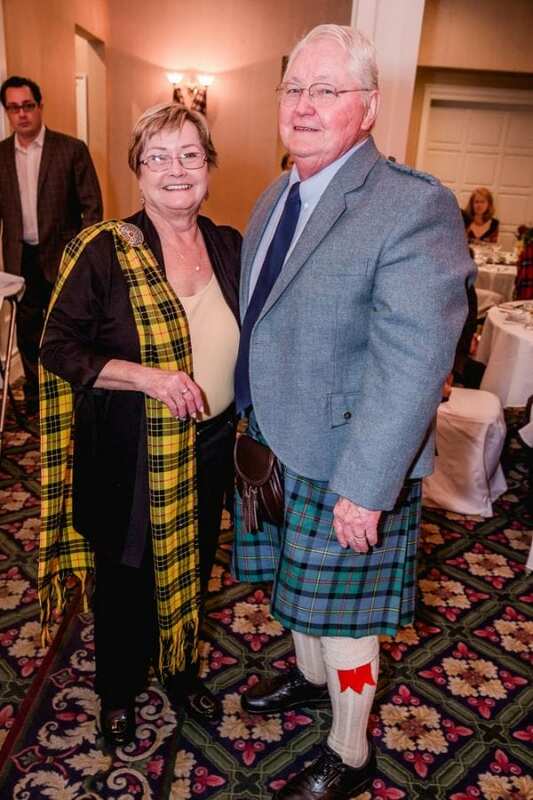 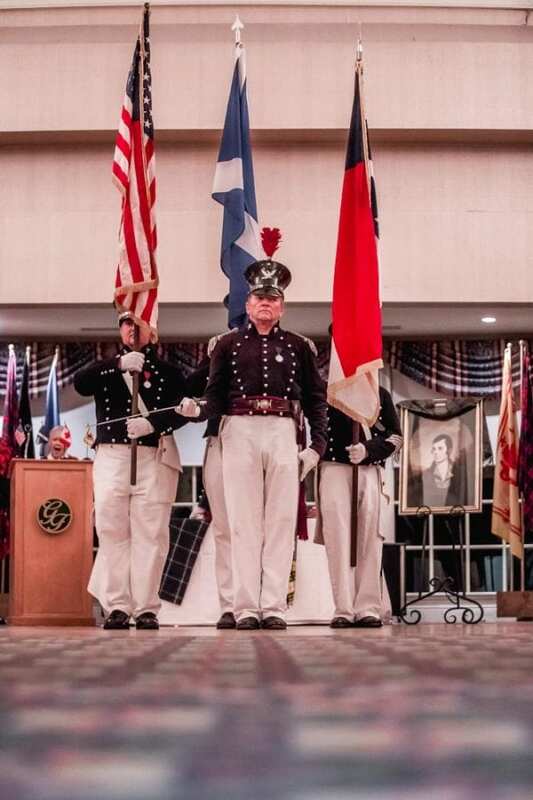 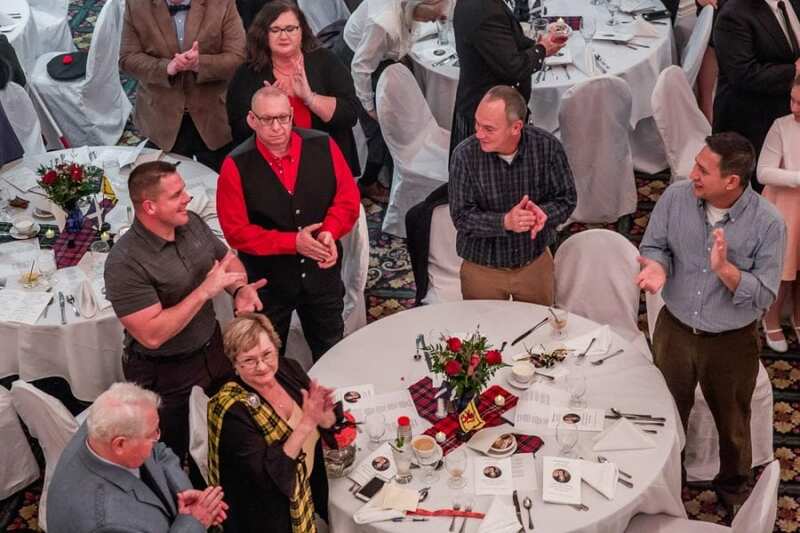 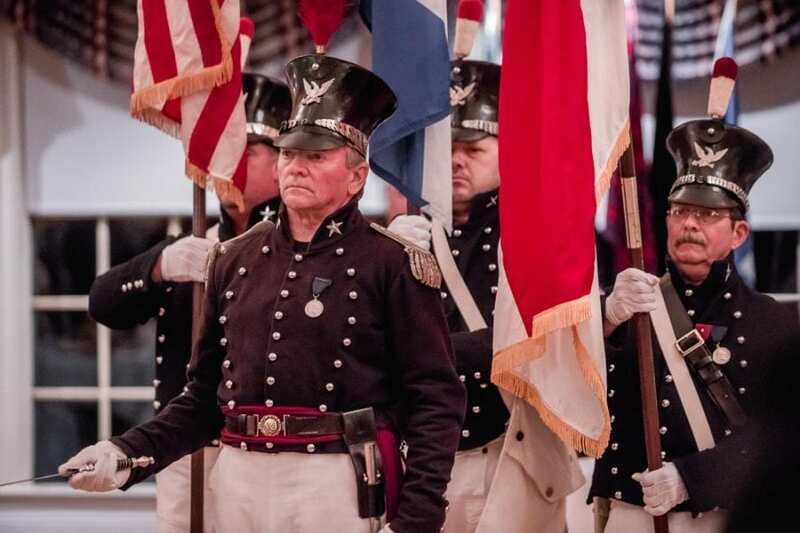 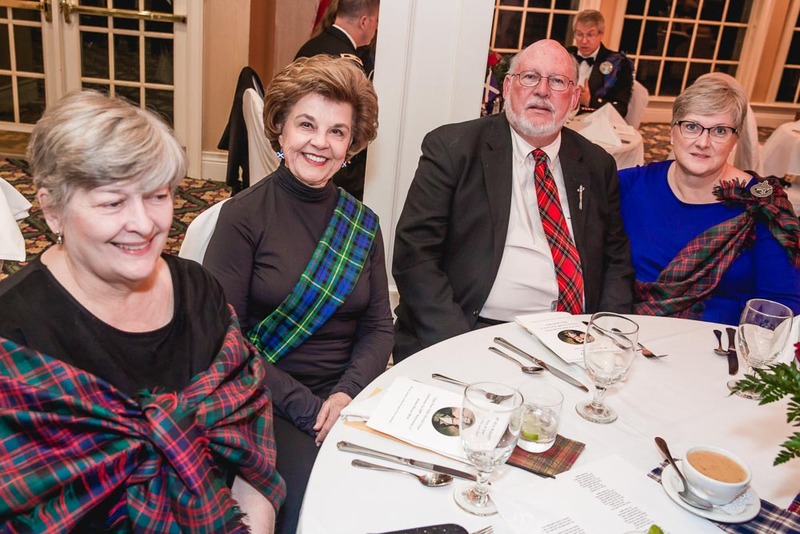 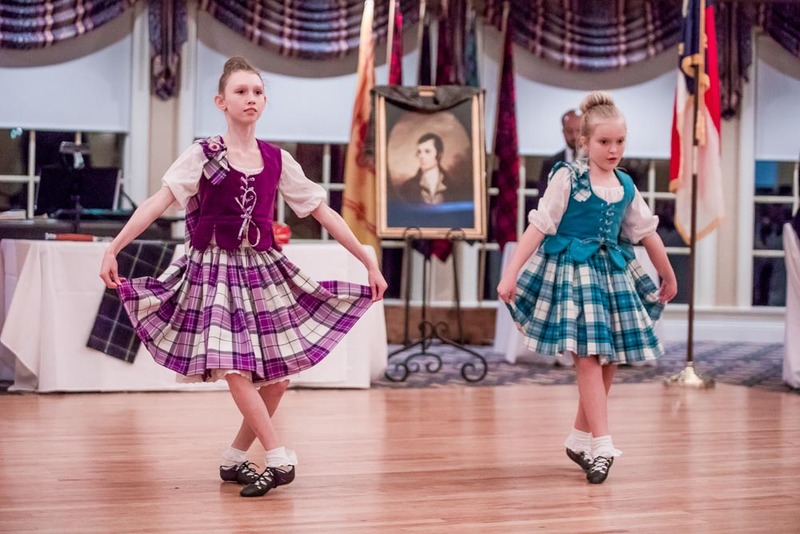 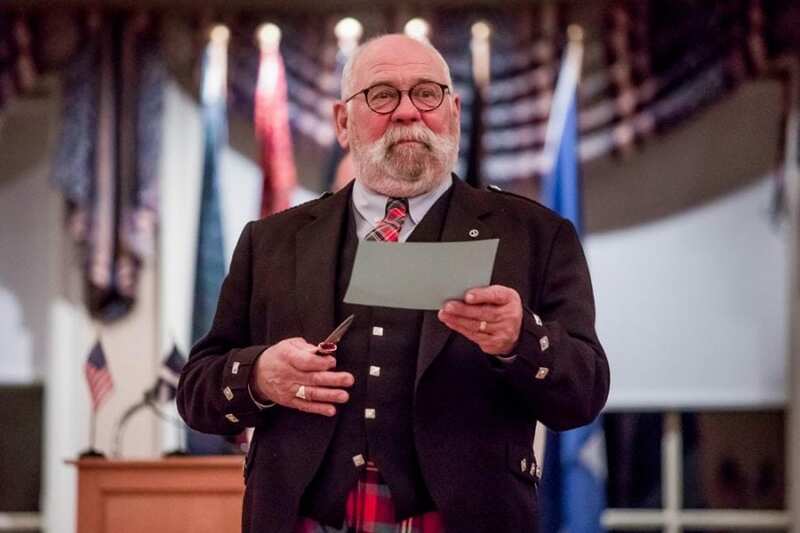 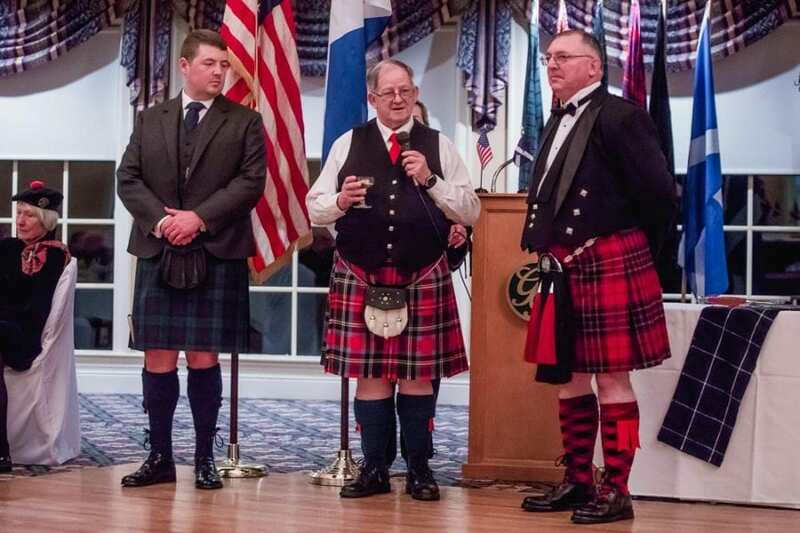 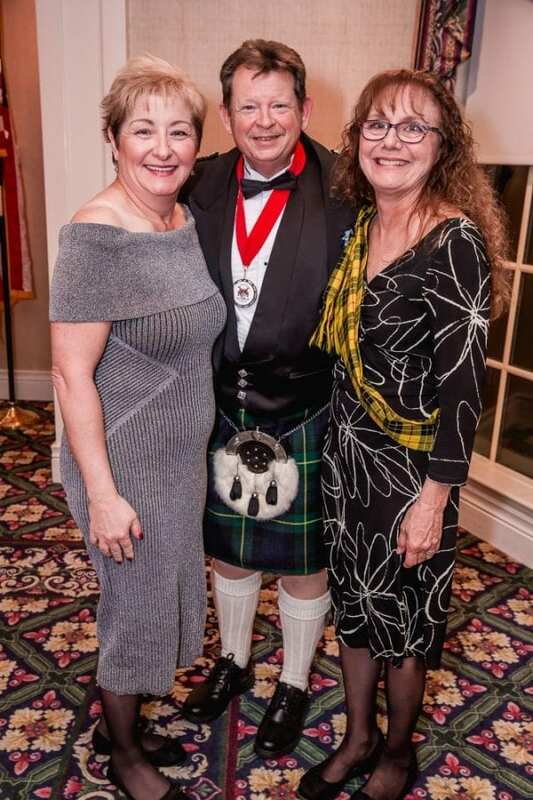 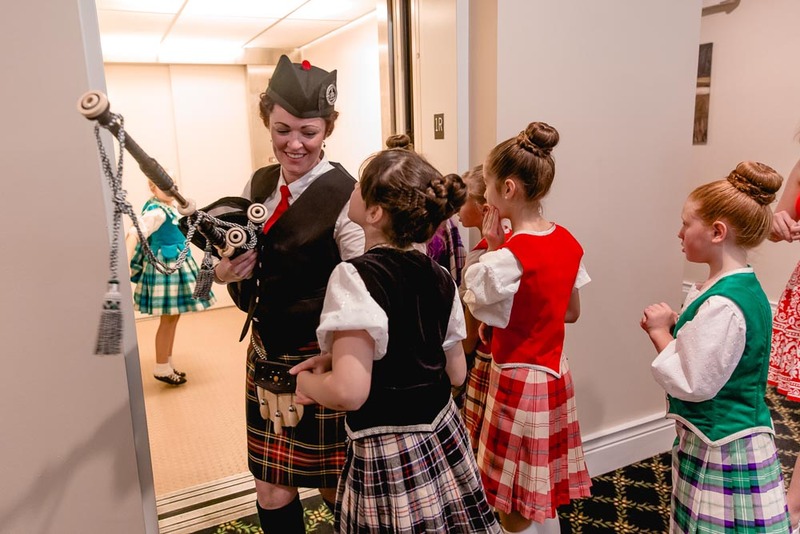 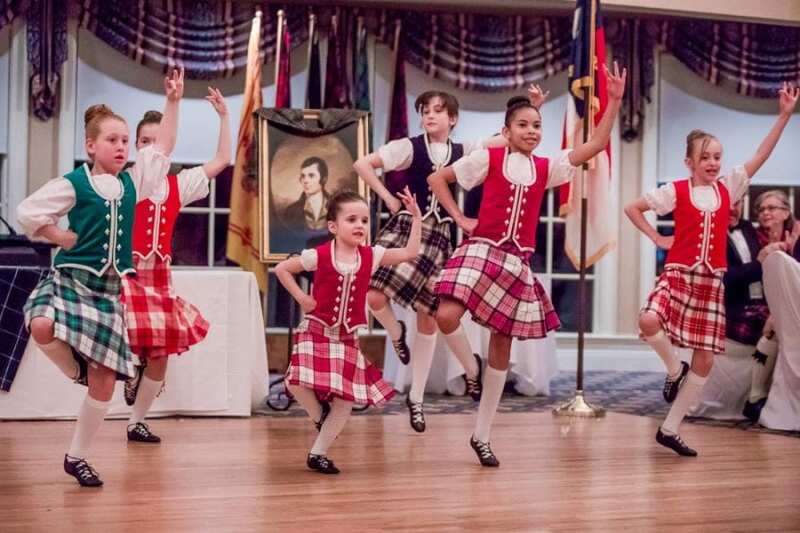 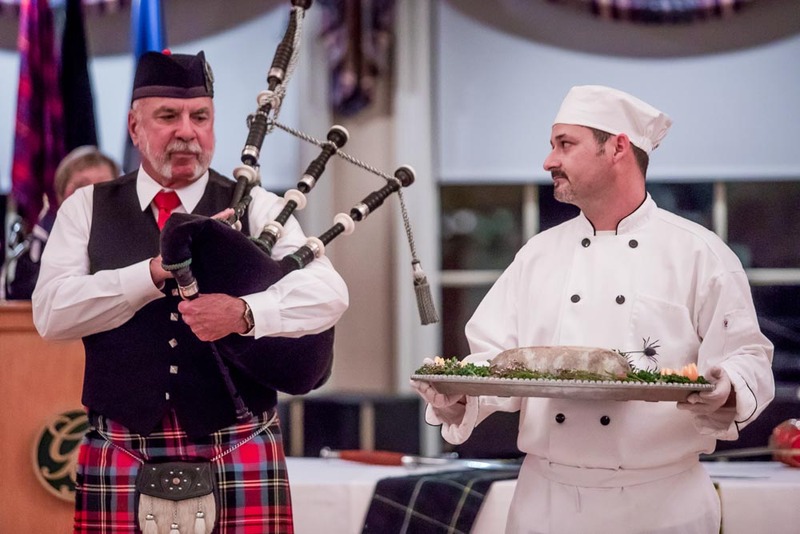 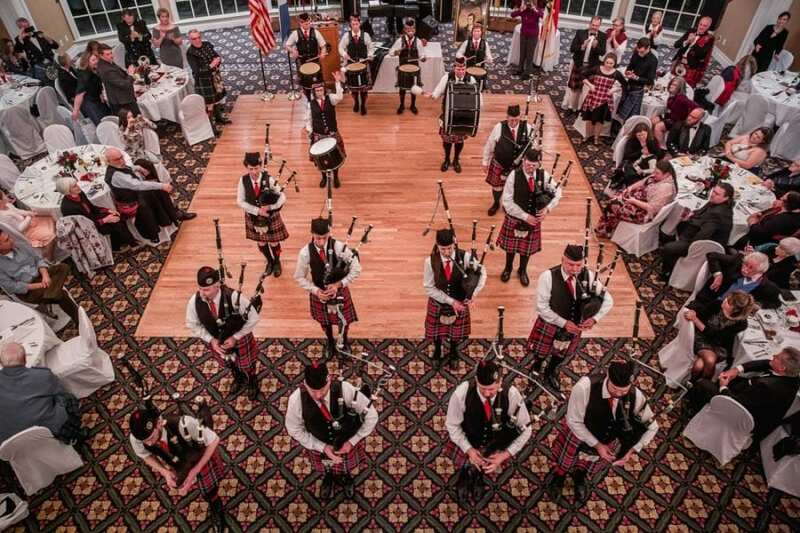 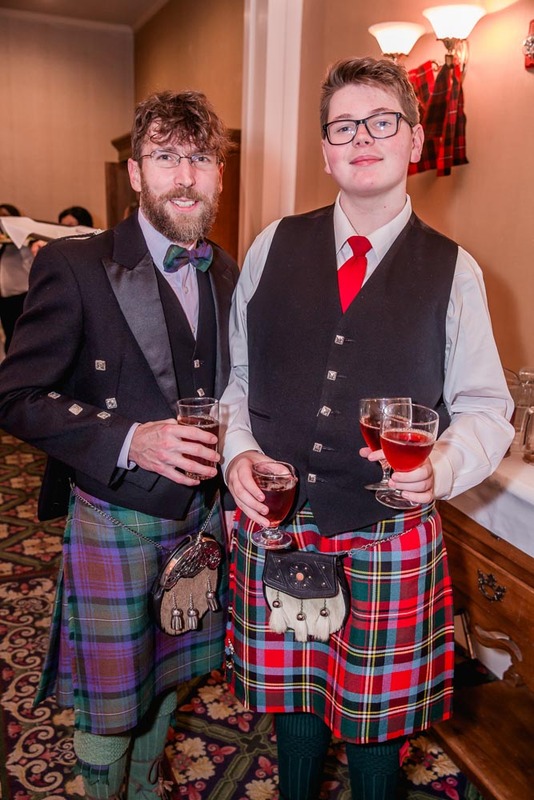 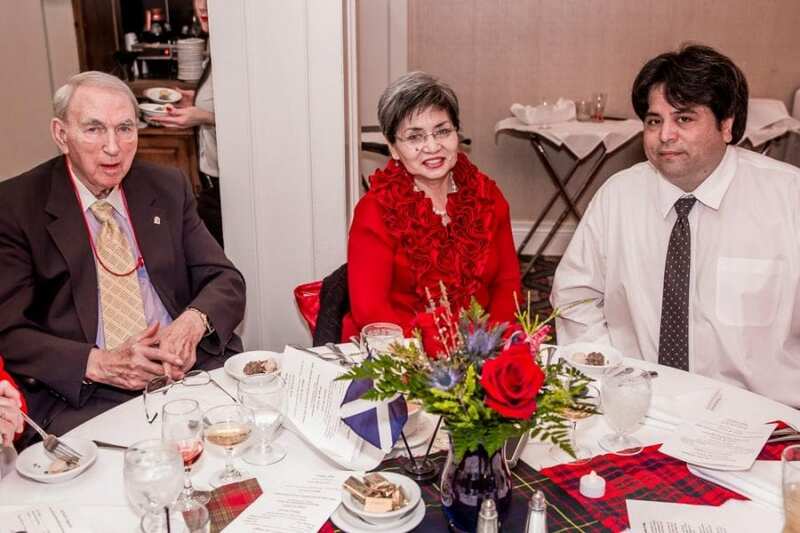 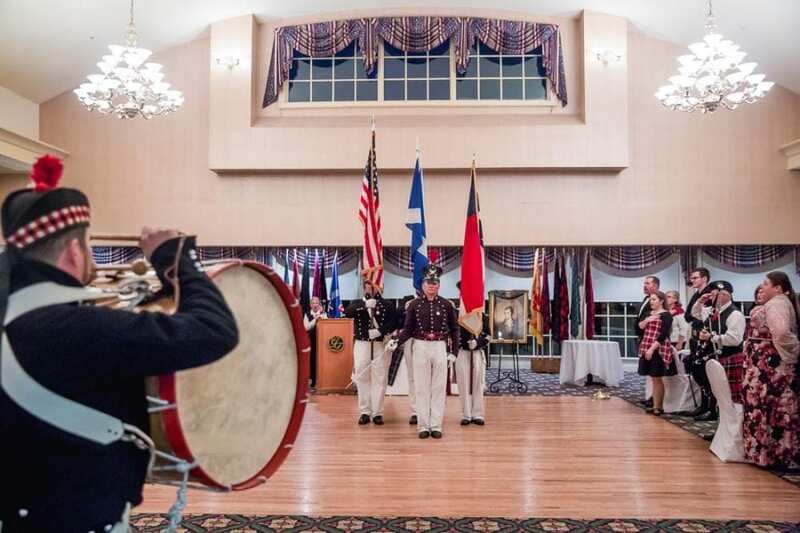 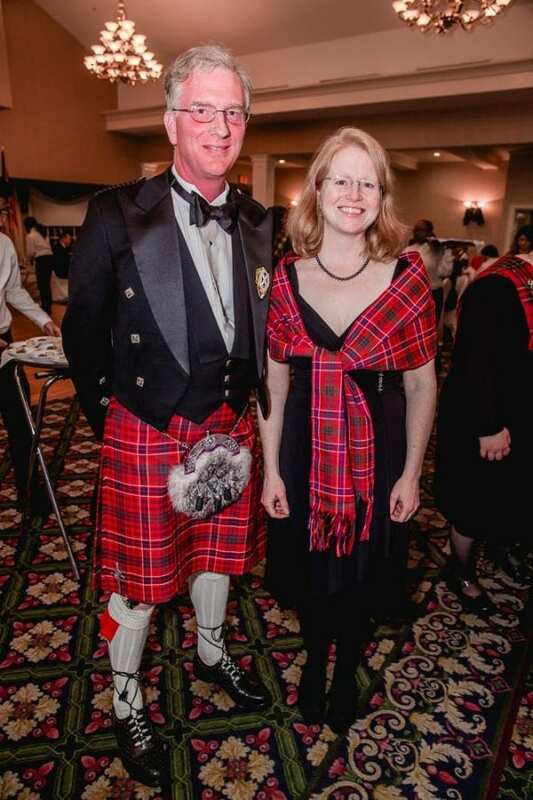 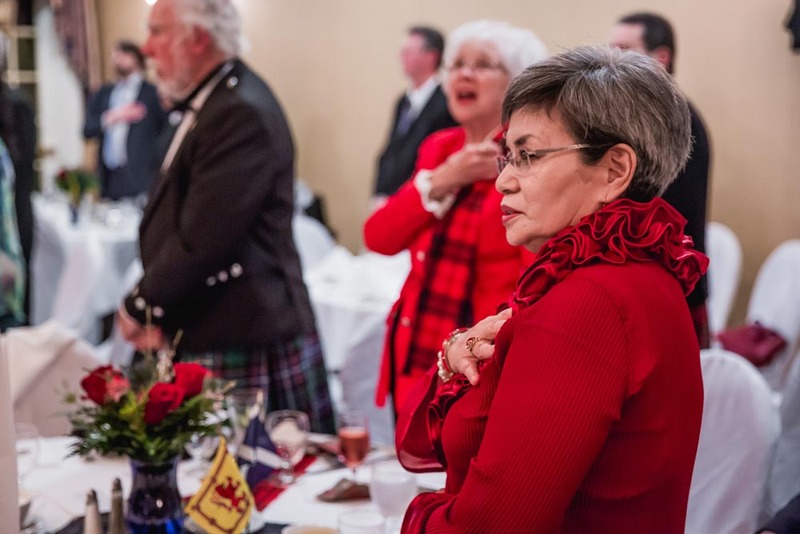 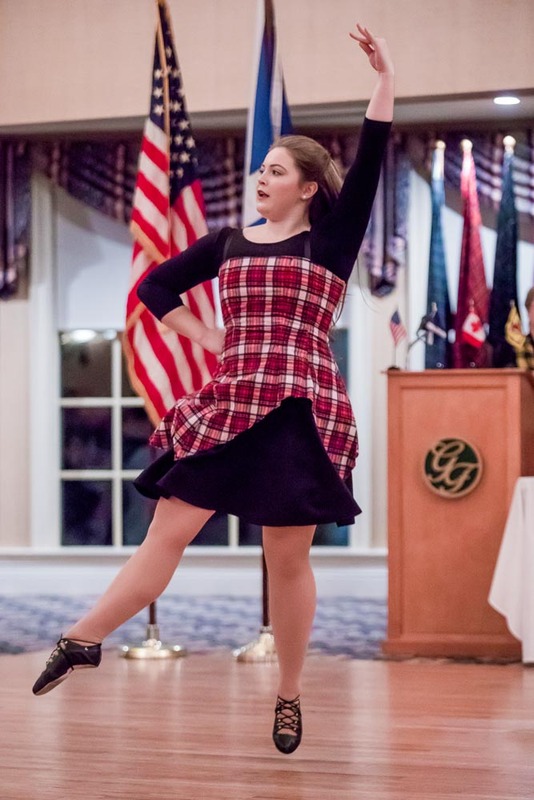 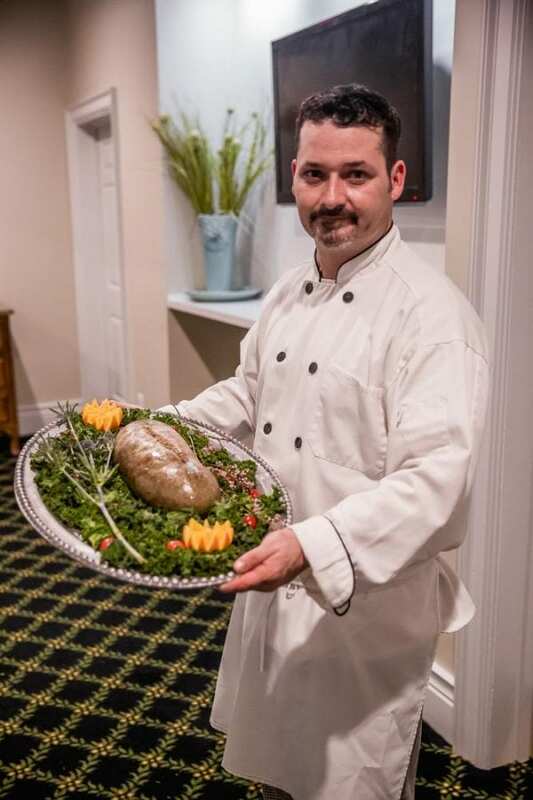 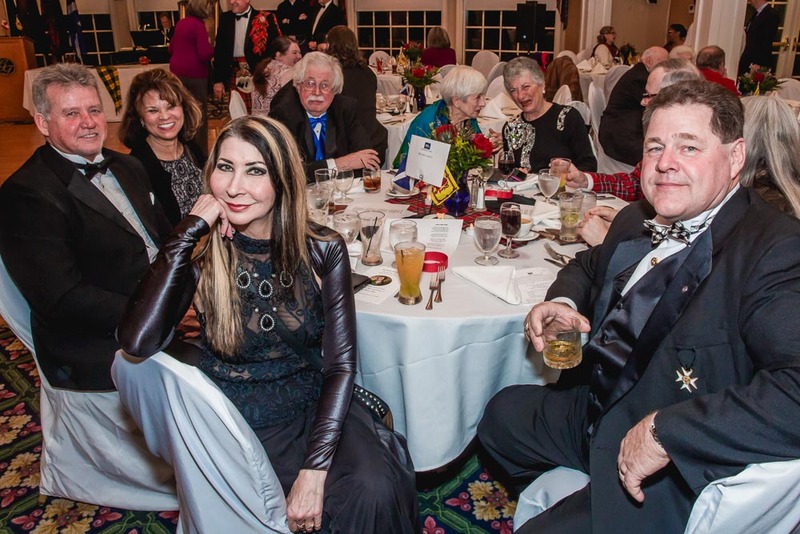 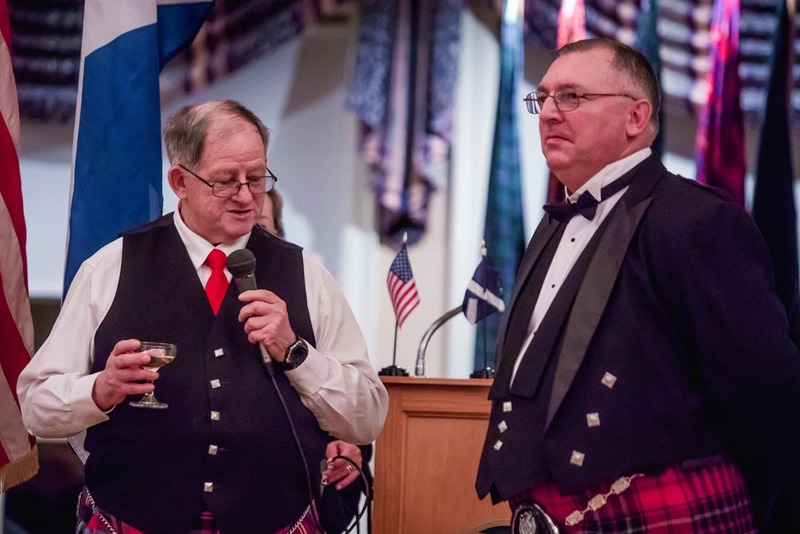 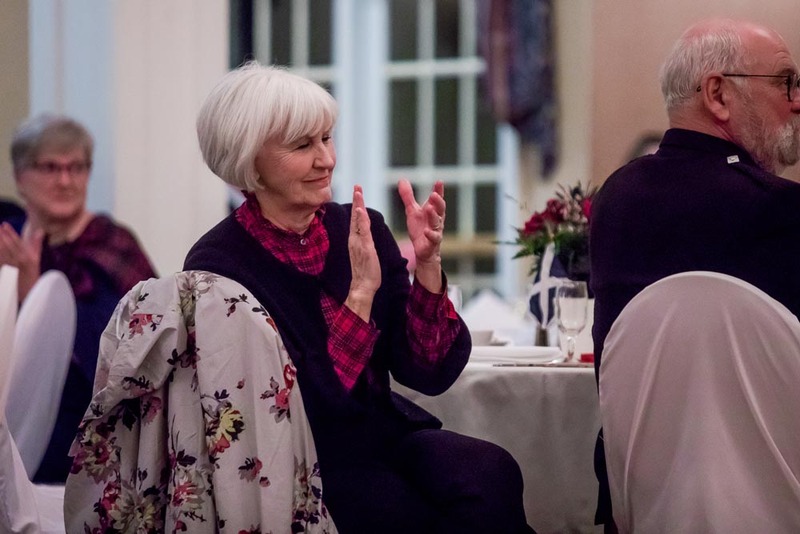 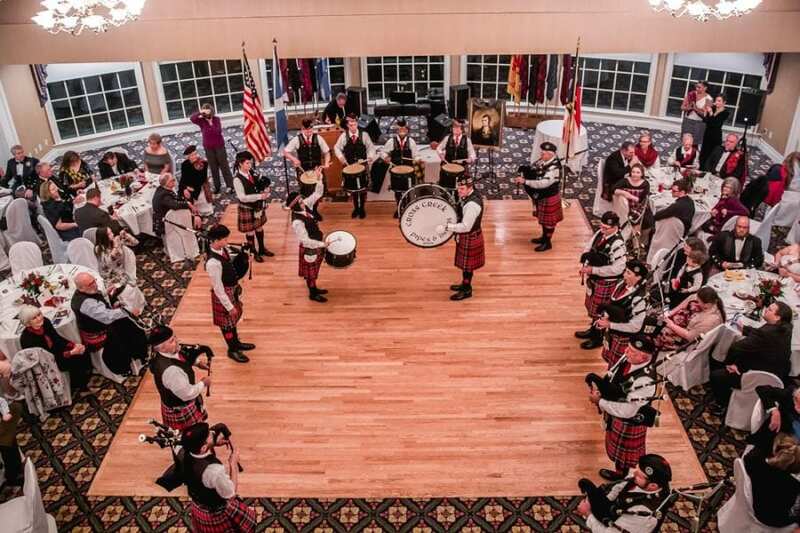 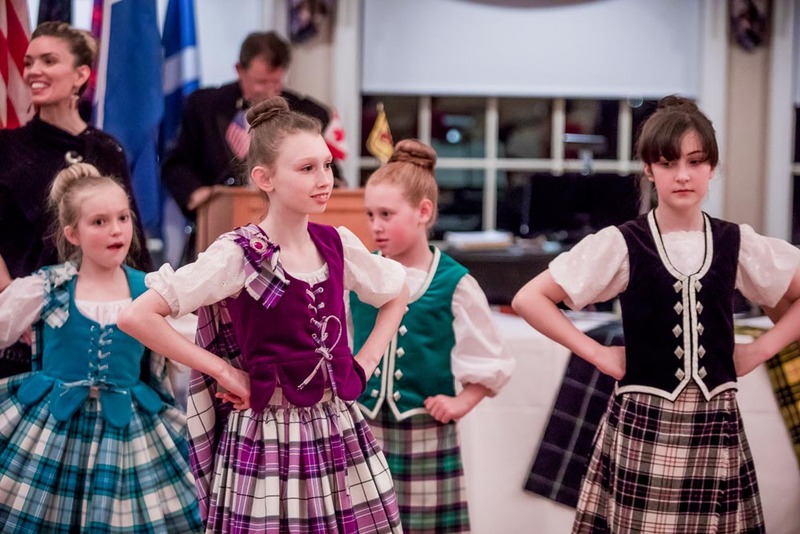 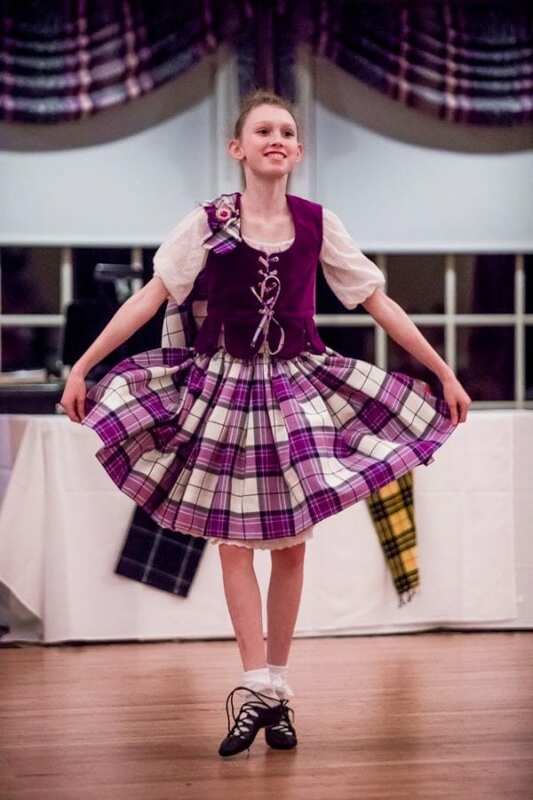 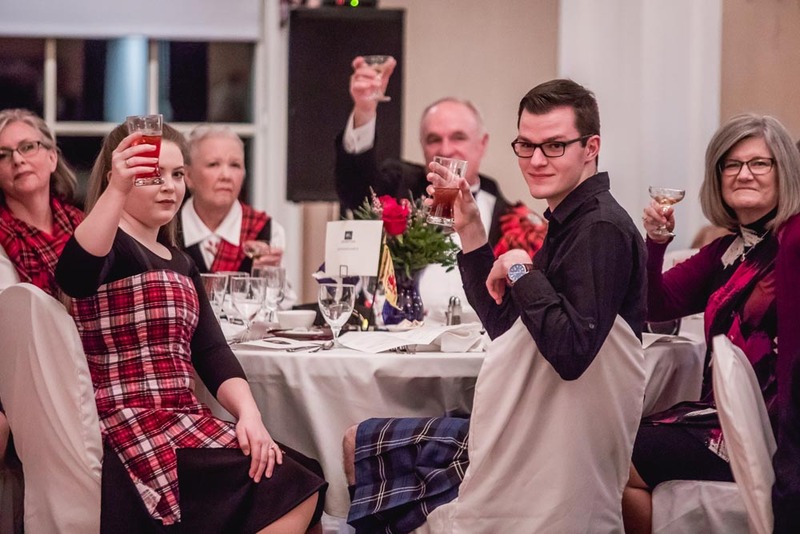 The Cape Fear Valley Scottish Clans held its annual Robert Burns Night on Jan. 19 at Gates Four Country Club. 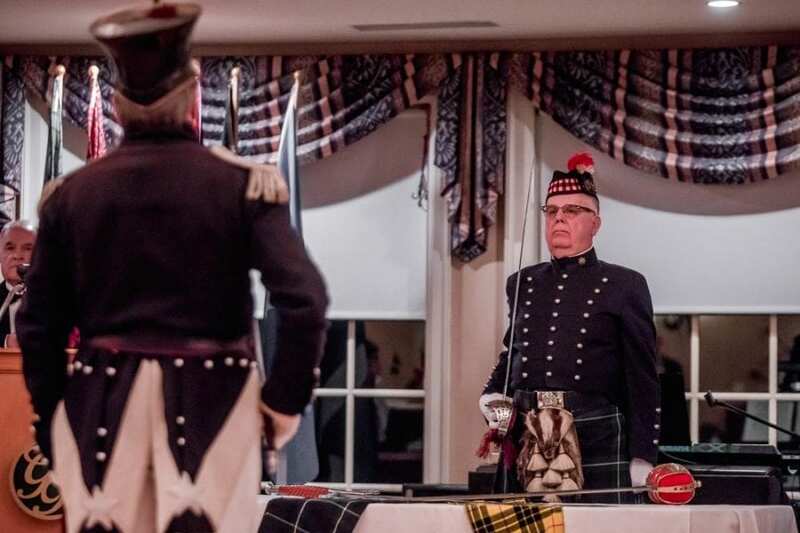 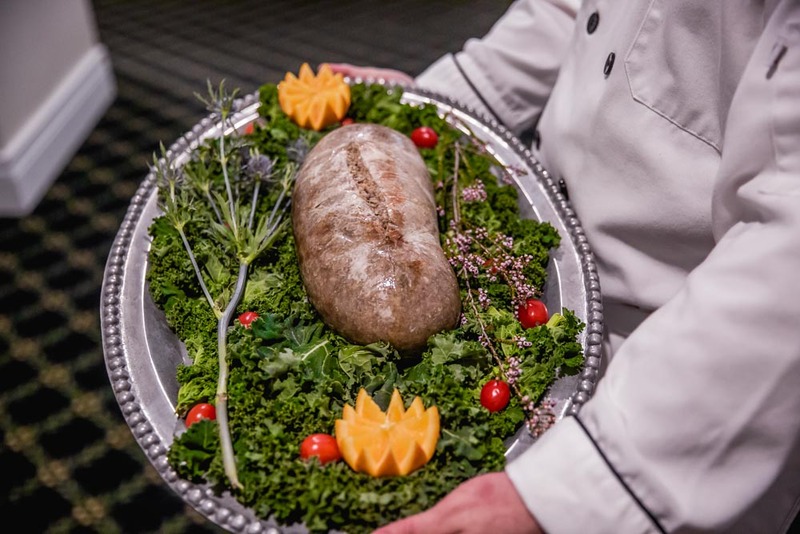 The evening included bagpipers, Highland dancing and the traditional recitation of the Burns poem “Address to a Haggis,” which, as ever, was read to an actual haggis. 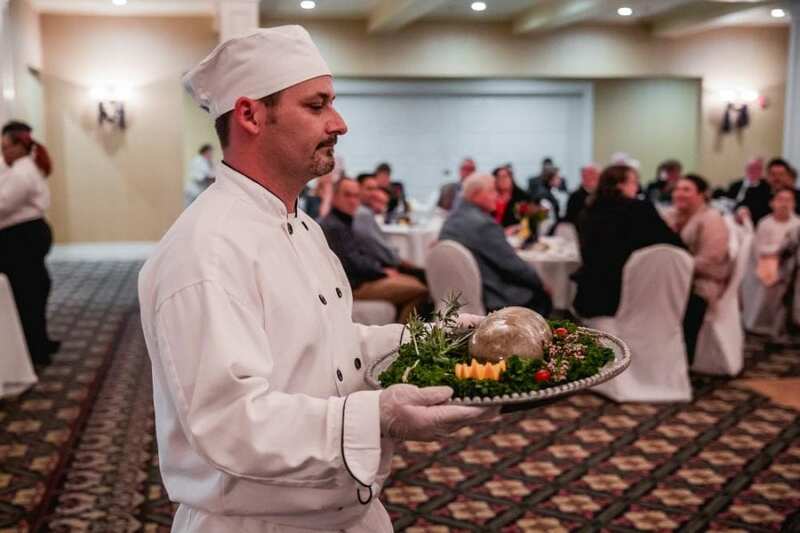 The dish consists of a sheep’s heart, liver and lungs along with boiled mincemeat, suet and onions, all encased in the sheep’s own stomach, and it’s apparently beloved by at least some people.